Texas based auto-insurance comparison site The Zebra has raised $40m in Series B funding led by Accel Partners. Zebra describes itself as the Kayak of car insurance. 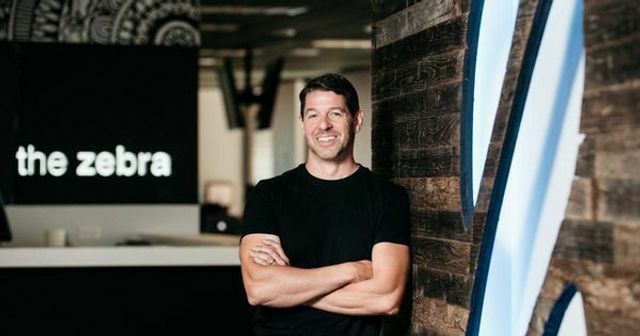 The Austin-based company, which allows drivers to compare prices for car insurance online, said on Tuesday that it has tapped Kayak's former president Keith Melnick to run the company. The Zebra also said it has raised $40 million in a Series B funding round, led by Accel Partners. That brings its total funding to $61.5 million. The Zebra was launched in 2012 by Adam Lyons, a high school dropout who eventually earned a degree from Temple University and cut his teeth in finance at Lloyd’s of London. The site allows drivers across the country to shop for car insurance from more than 200 providers in seconds.